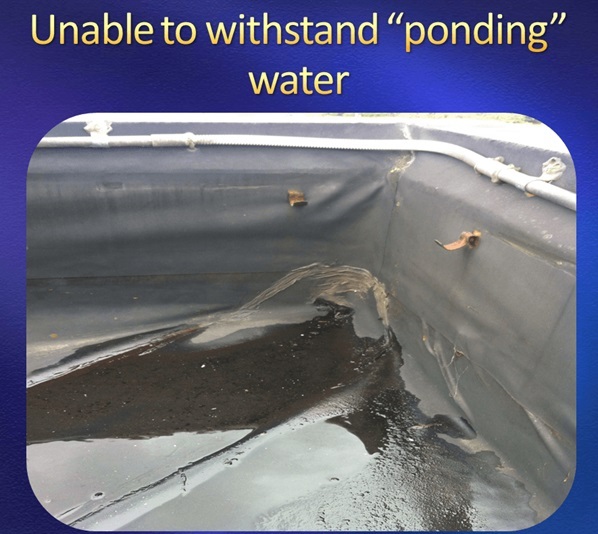 Waterproofing - will the membrane work & will it last? 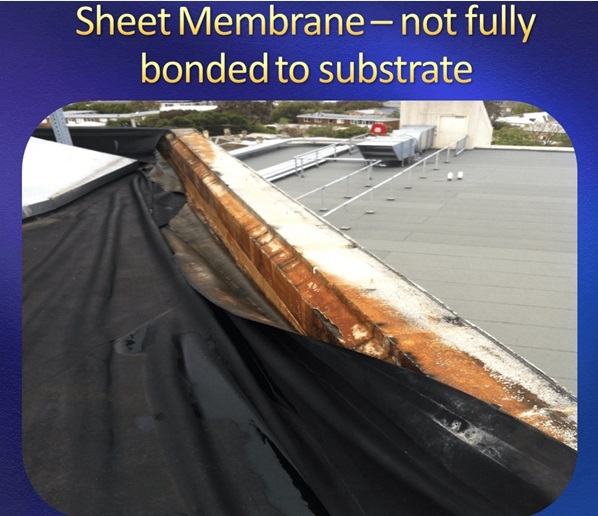 This is the one of the most common questions I am asked by builders and clients: will the membrane work and will it last? 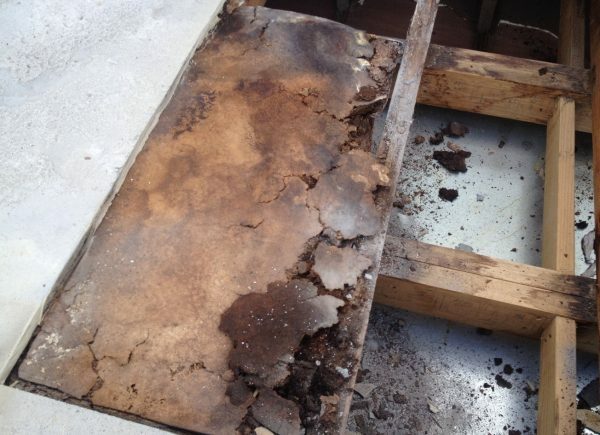 LEAKY BALCONY DUE TO WATERPROOFING FAILURE CAUSES SUBSTANTAIL TIMBER DAMAGE. Quality waterproofing is not simple. 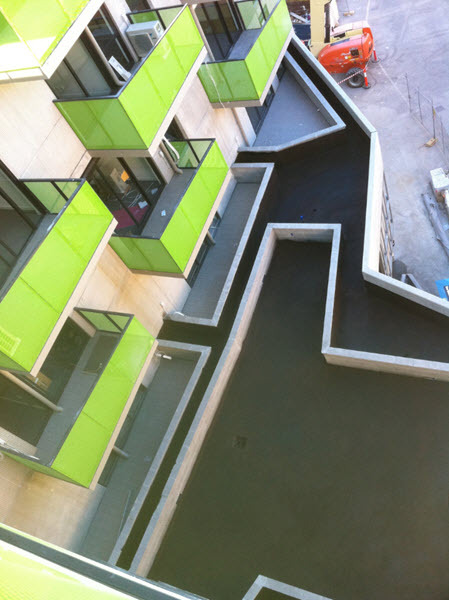 There are various waterproofing decisions to be made ​which are dependent on the individual project - so​ waterproofing methods & products ​are often a case by case scenario. 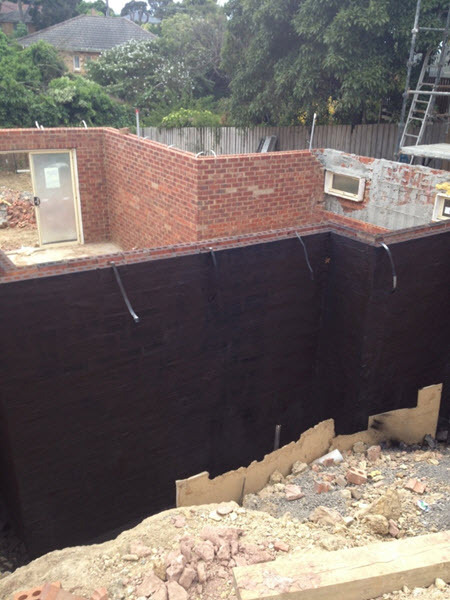 However choosing your waterproofing contractor who is both experienced and uses only quality products is one of the first steps to a long lasting and successful waterproofing project. 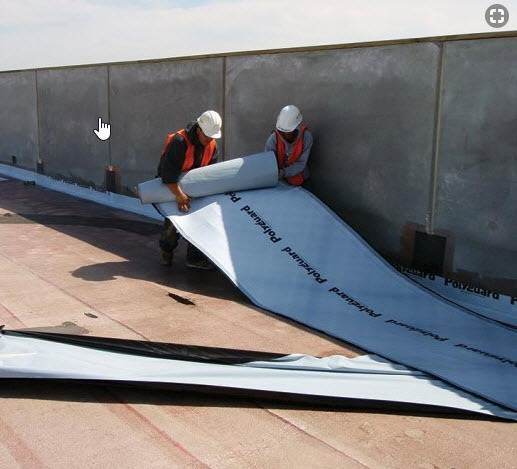 Sheet Membrane - sticky back or glue adhered. 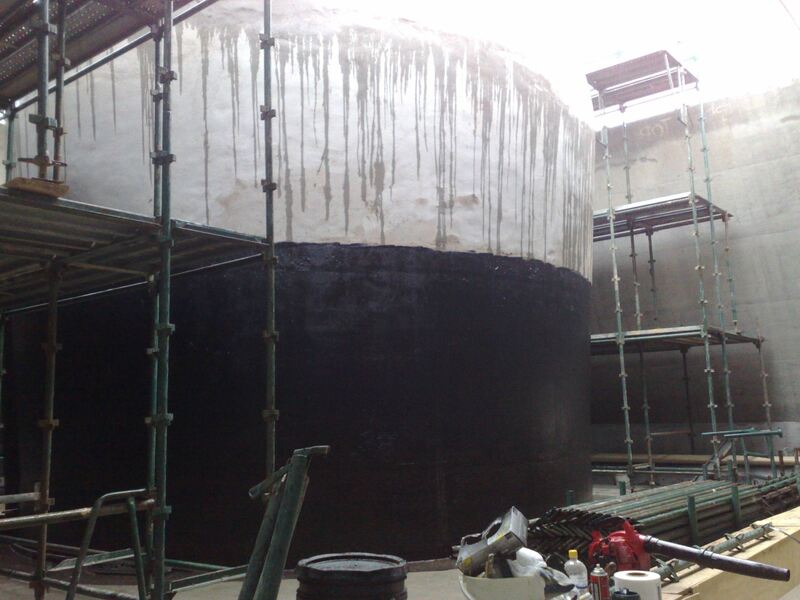 ​There are numerous products on the market and it is diffult to know if your waterproofer is using an appropiate material for the project in hand. However there ​several factors that contribute to selecting the correct waterproof ​coating. 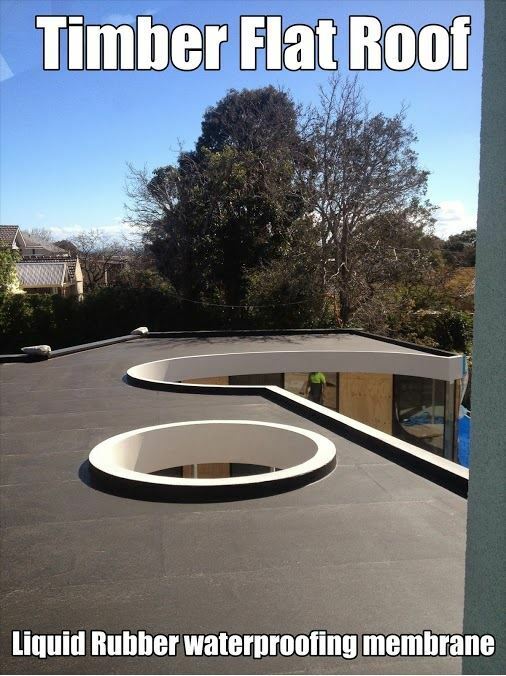 A quality waterproofing system is seamless and flexible. Flexibility allows the membrane to stretch with the normal structural movement of surfaces without cracking. 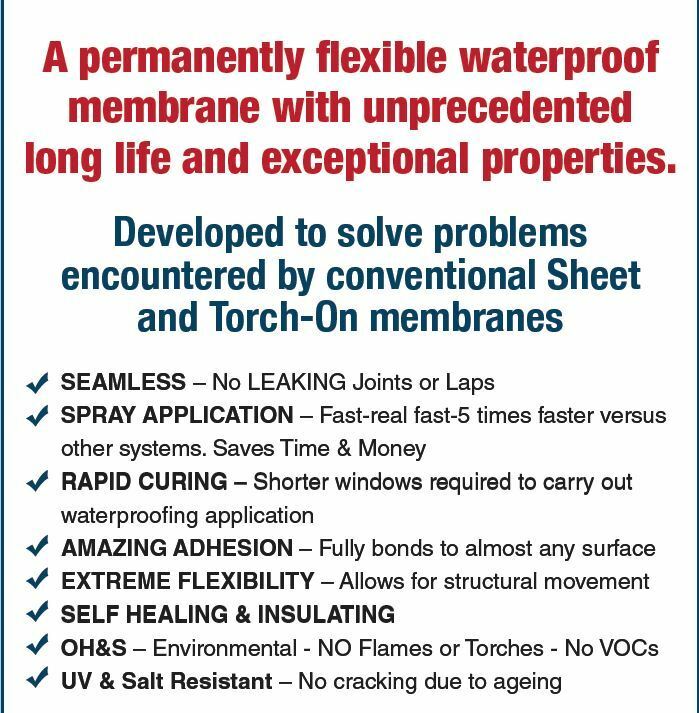 A quality waterproofing product will remain flexible over time. 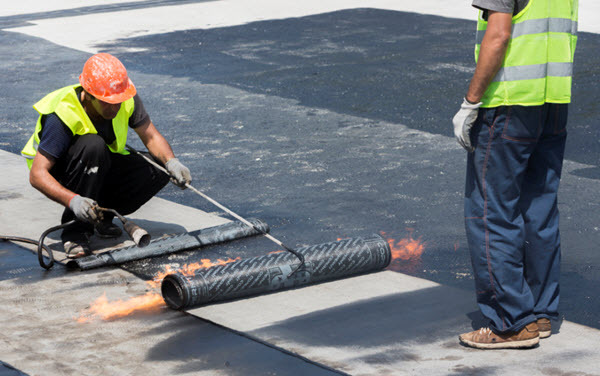 Flexibility also allows the membrane to settle in and bridge small hairline settlement cracks that can occur in concrete and/or cement block work. Strong & robust adhesion to all surfaces. Will not crack, peel off or dry out. 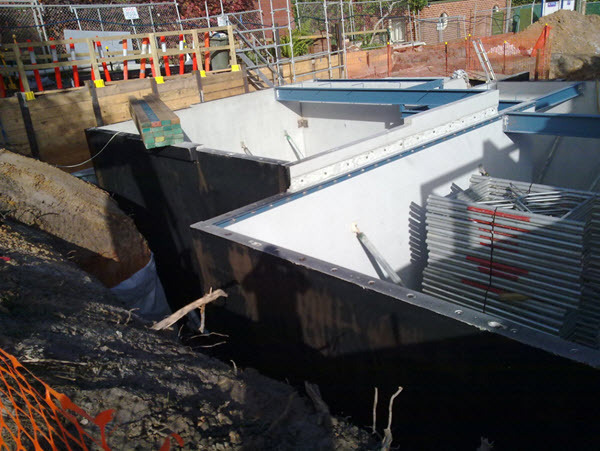 A versatile membrane will adhere strongly to concrete, timber, cement block work and metal. UV stable - long life subjected to Australian weather conditions. 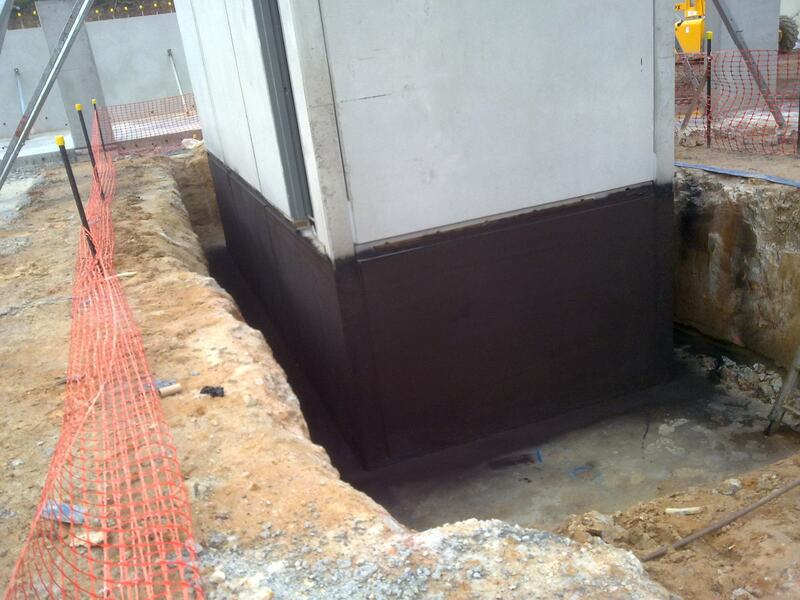 Waterproofing needs to be cost effective, efficient & work. For new construction there are trades waiting to follow, and for remedial waterproofing require least amount of disruption as possible. 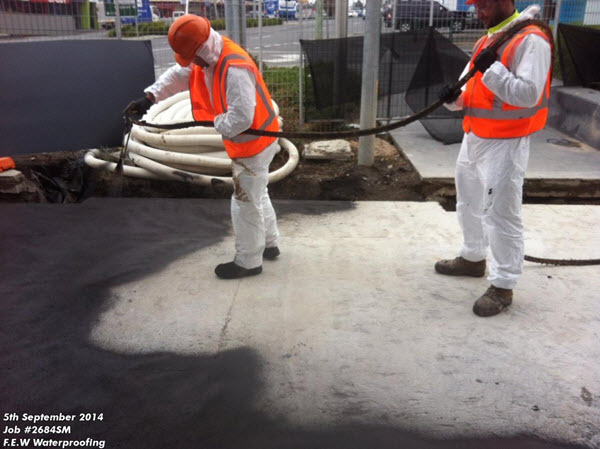 Spray applied Liquid Membranes are the fastest application. Real fast. Up to 3 x faster than conventional sheet/roll on systems. 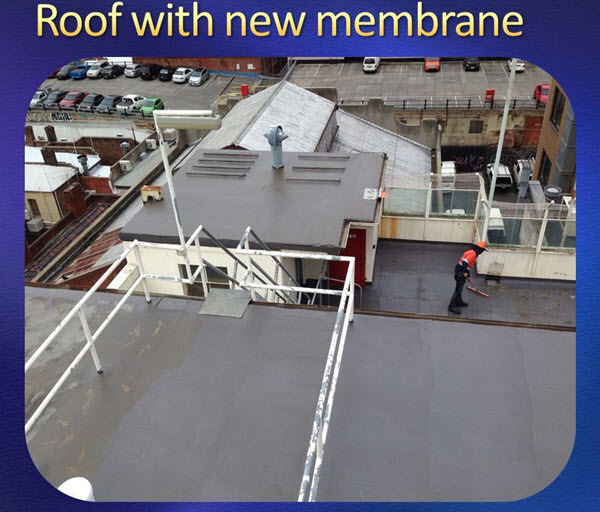 Liquid Applied Membranes are a seamless and continuous membrane without seams, joins or overlaps. 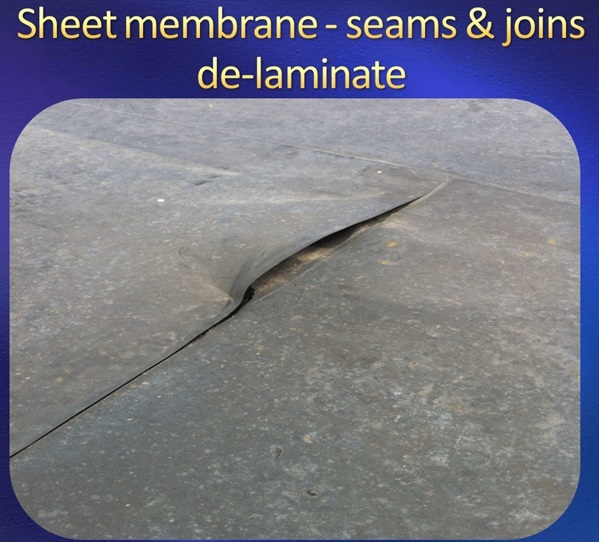 Joins in sheet membranes may become areas for potential water leaks due to delamination. 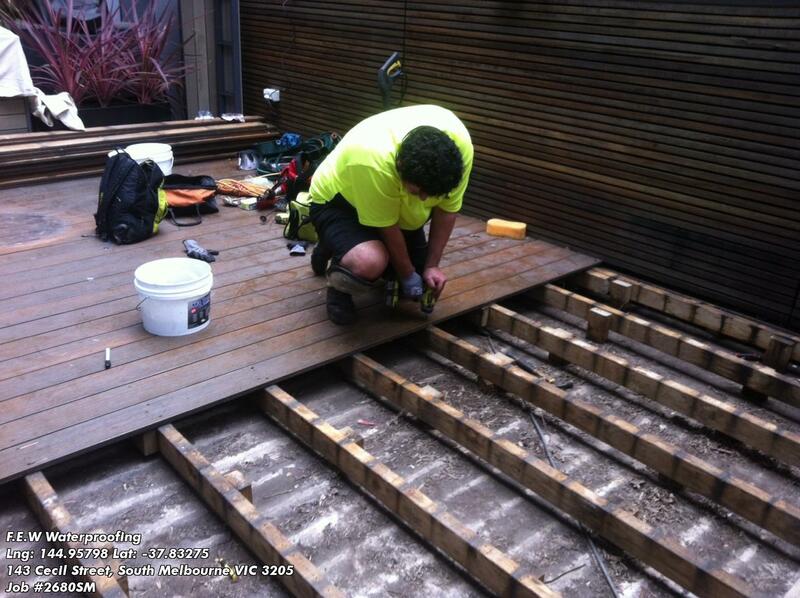 ​ - joins and seams are areas of potential water ingress. ​- membrane degradation due to UV light. - inability to withstand ponding water. - flammable torch-on methods & heat-applied membranes compromise safe work practices. 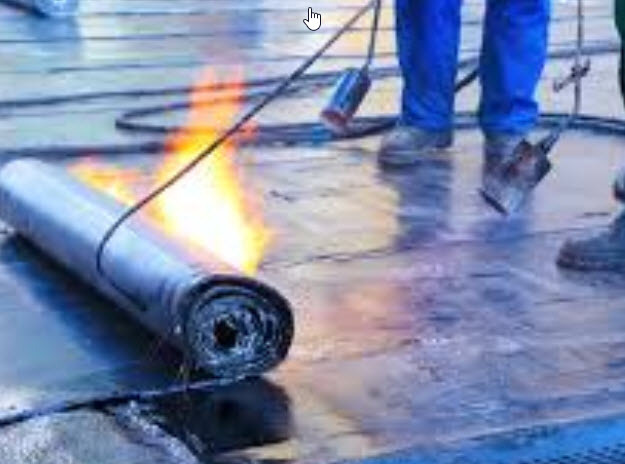 - Torch-on membranes are heat-fused to underlying surfaces. 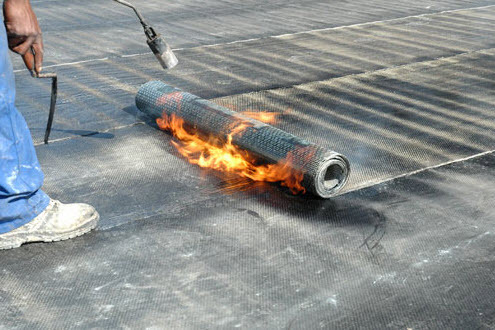 A blow torch treatment is applied to sheets that come in varying thicknesses. Inflammable polystrene foam cladding caught fire in Malaysian EPF building due to heat-applied maintenance waterproofing works. "In order to melt the waterproofing membrane, you need to use a flame gun. The cladding accidentally caught fire, and it spread really fast. 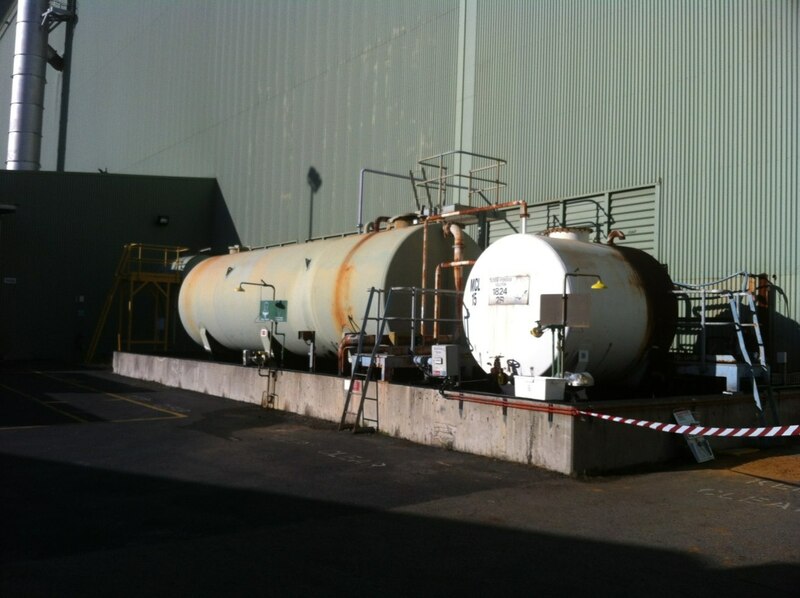 The contractor doing the waterproofing was not aware that the cladding material was easily flammable." 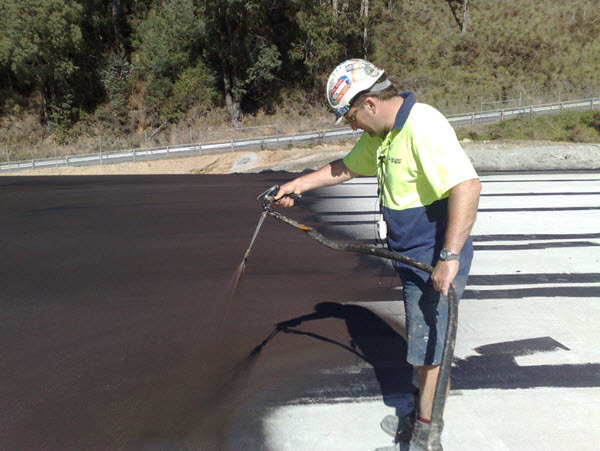 Liquid Applied Membranes are a cold spray-applied waterproof coatings. 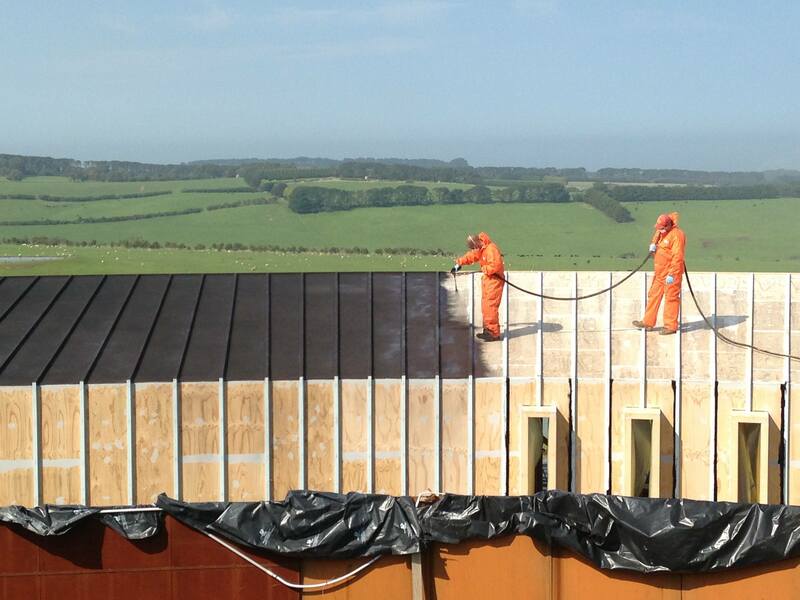 ​Developed to solve the problems that continually arise with conventional membrane systems. 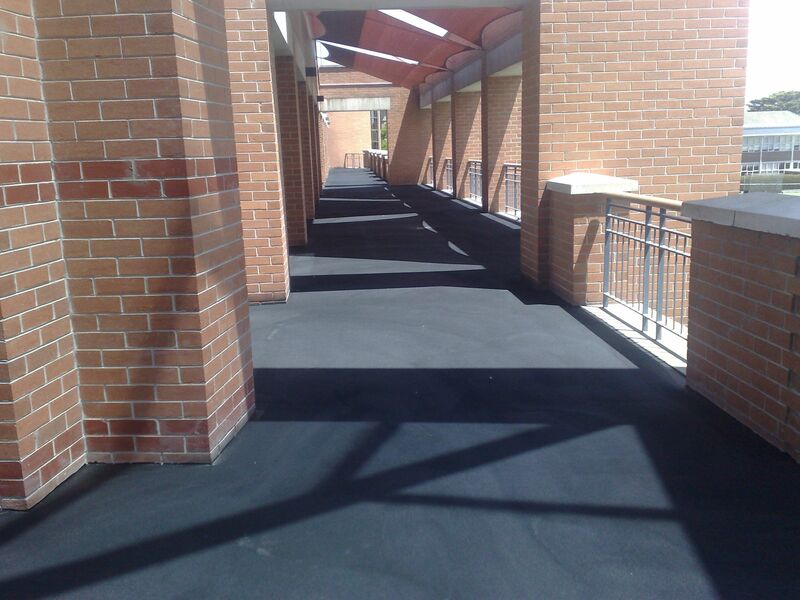 Liquid Rubber is environmental friendly and provides a strong, flexible and seamless membrane. 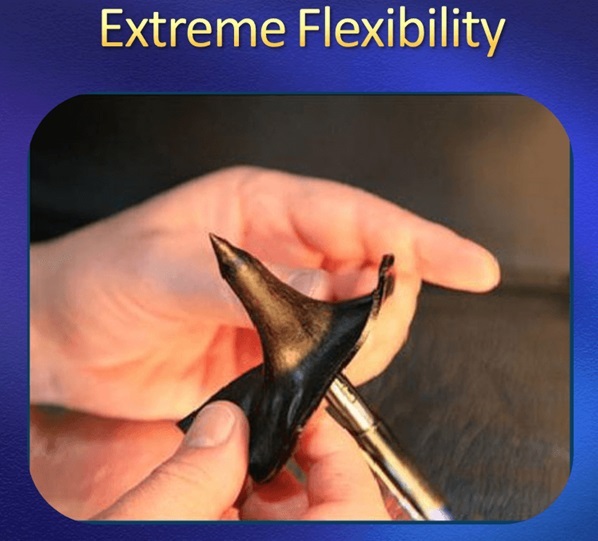 Liquid Rubber has superior adhesion, robust longevity, UV stable and can with stand "ponding" water. 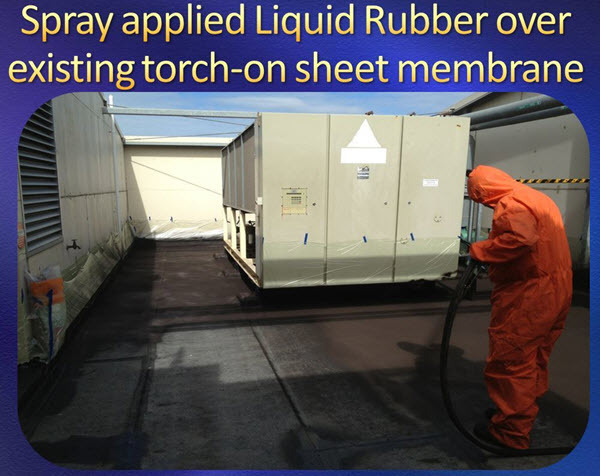 These unique properties, mean that Liquid Rubber membranes are used across all sectors within construction.